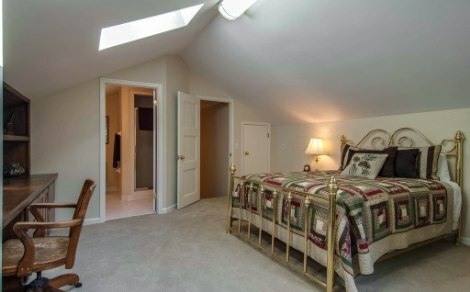 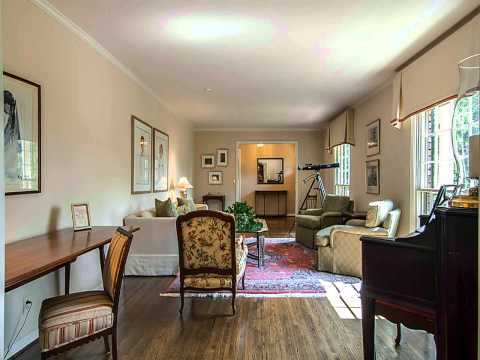 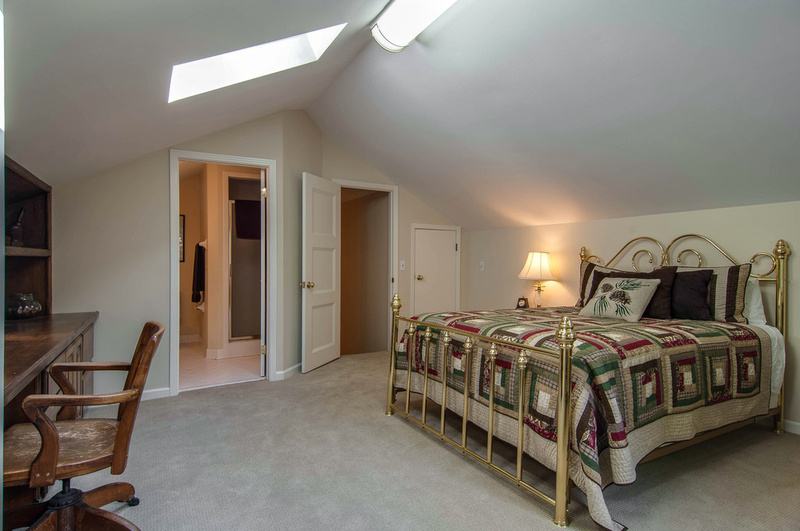 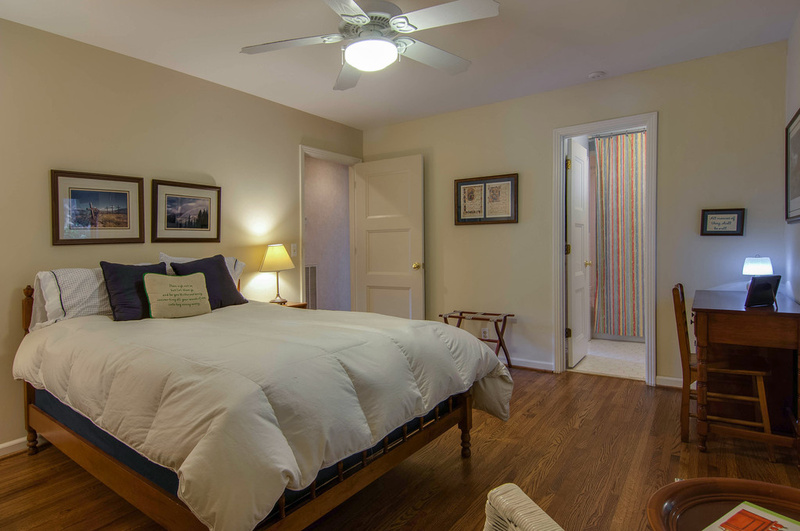 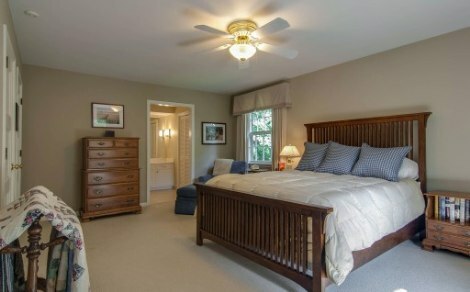 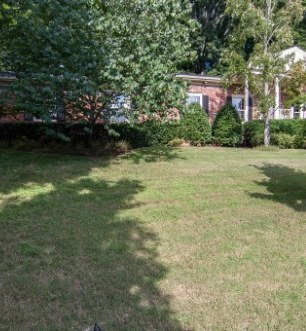 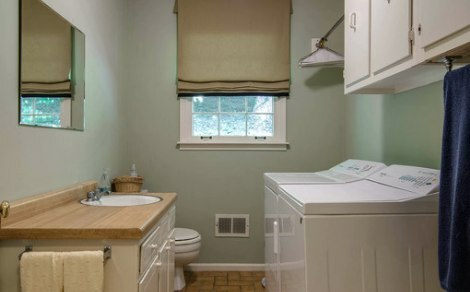 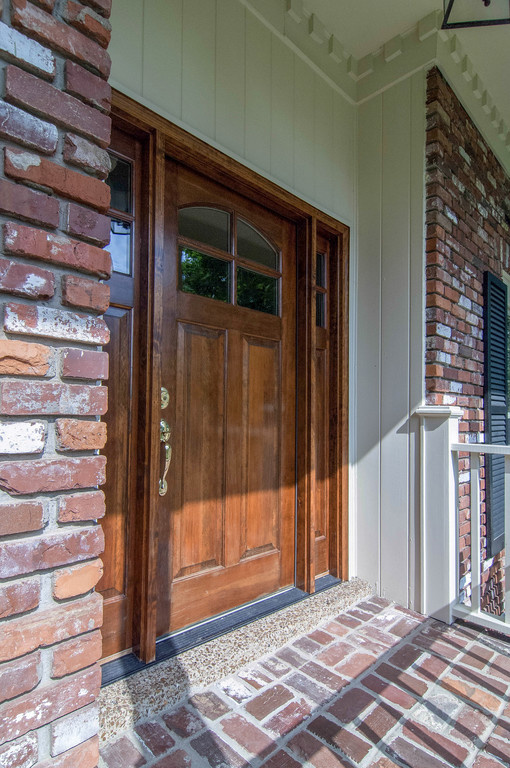 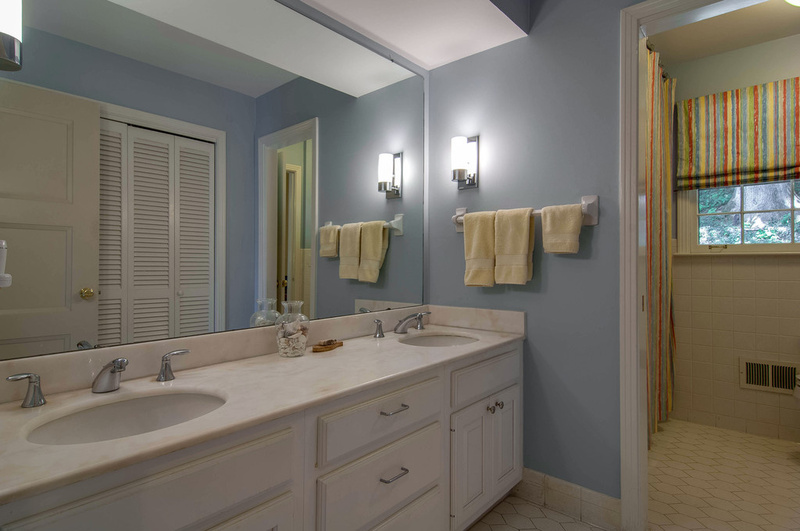 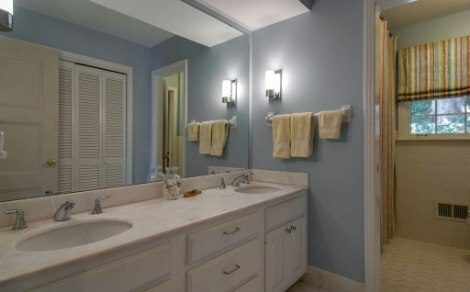 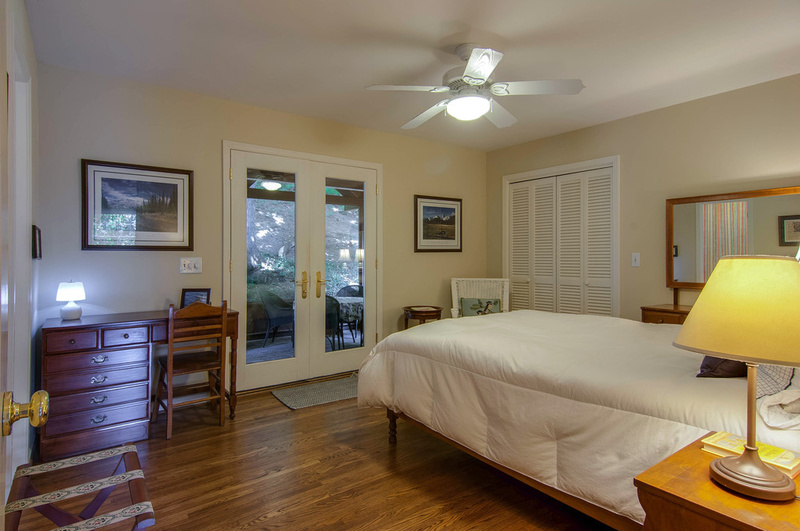 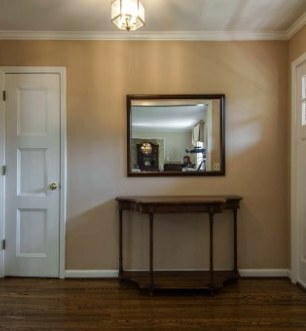 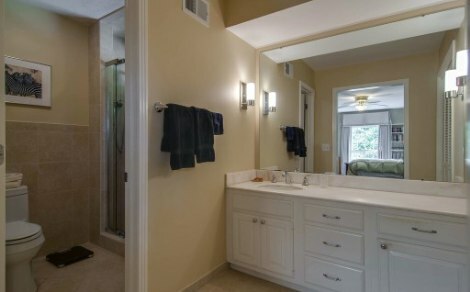 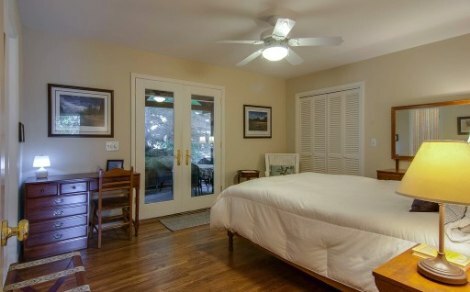 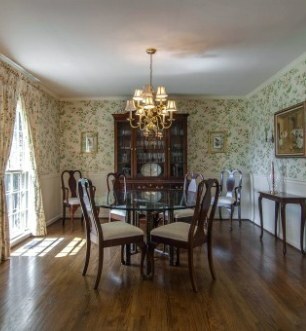 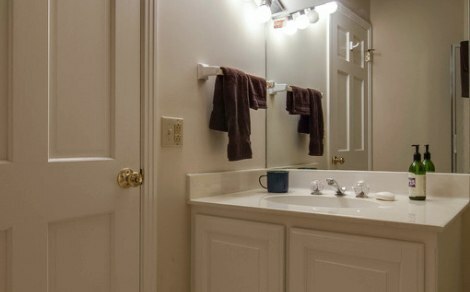 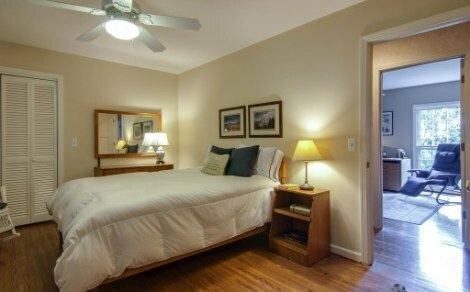 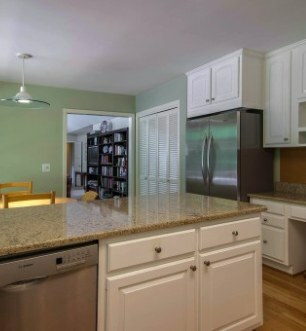 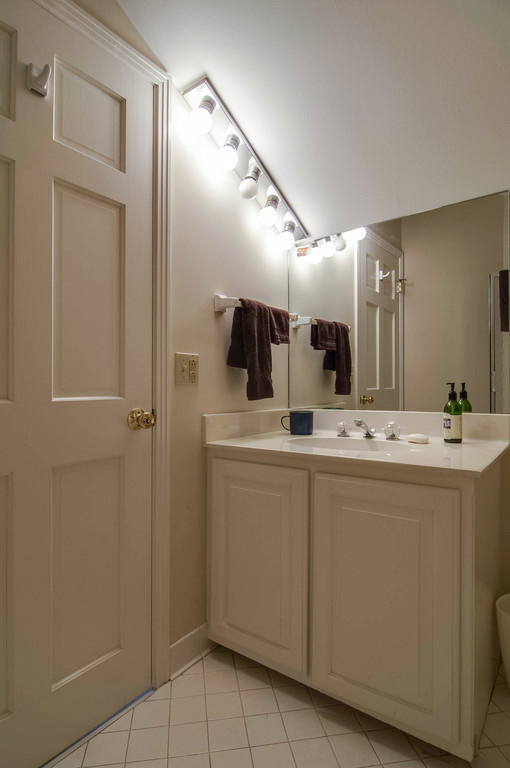 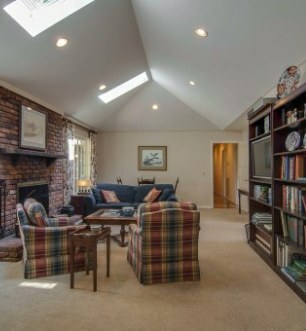 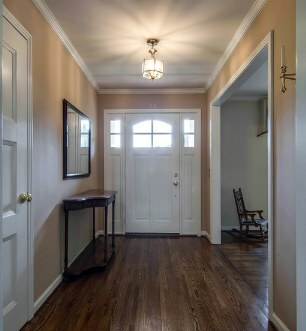 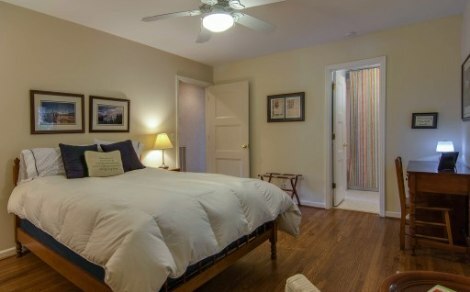 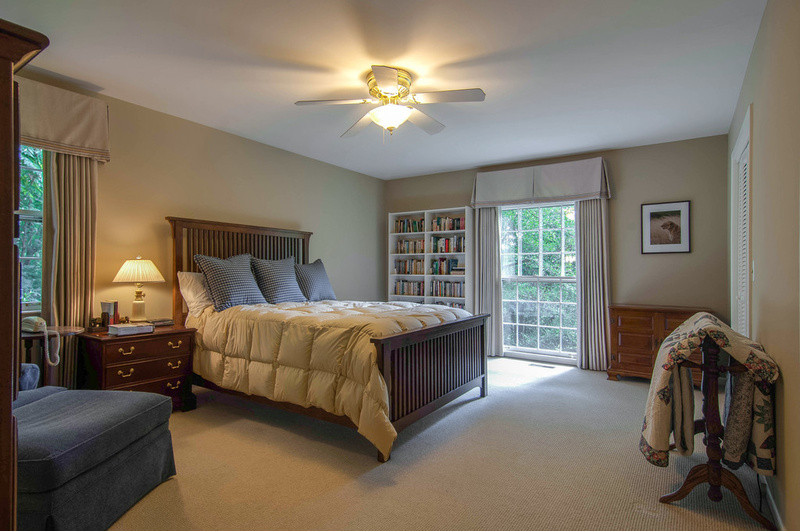 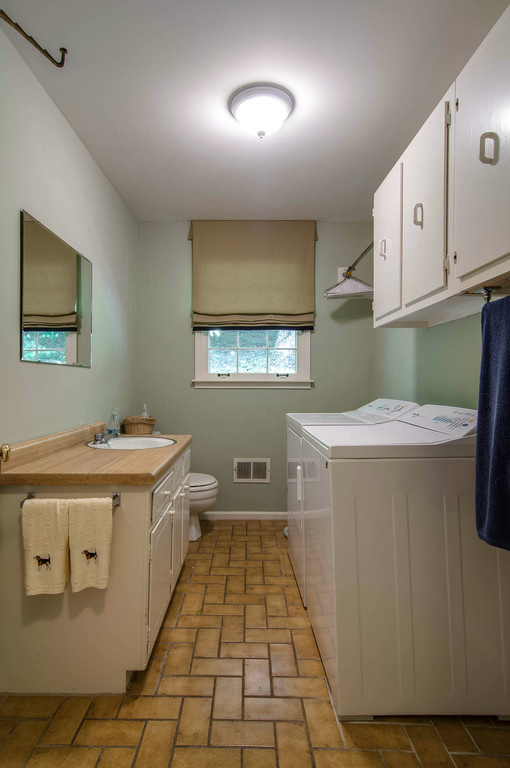 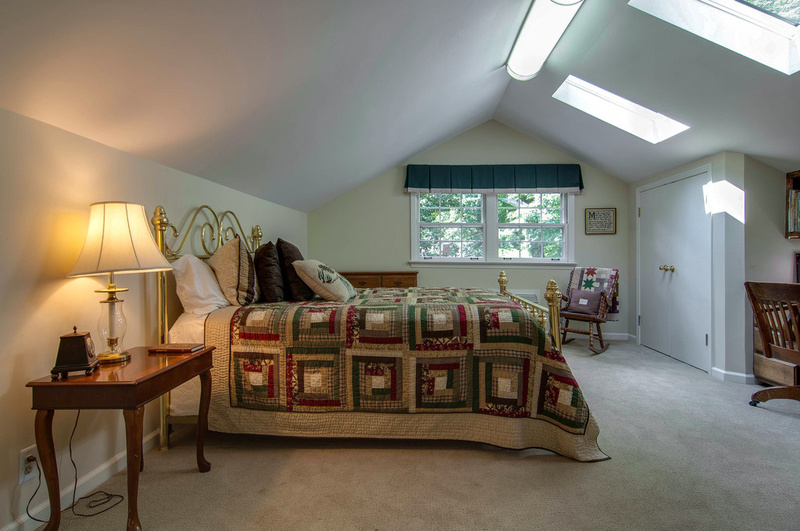 Virtual Tour: Five Bedrooms, and three full baths provide lots of flexible space. 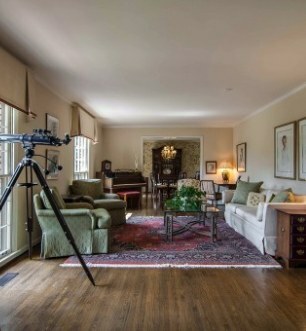 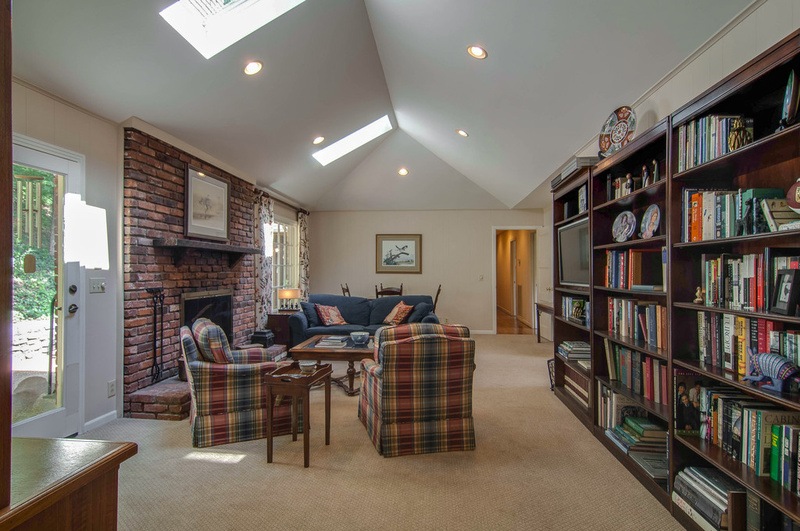 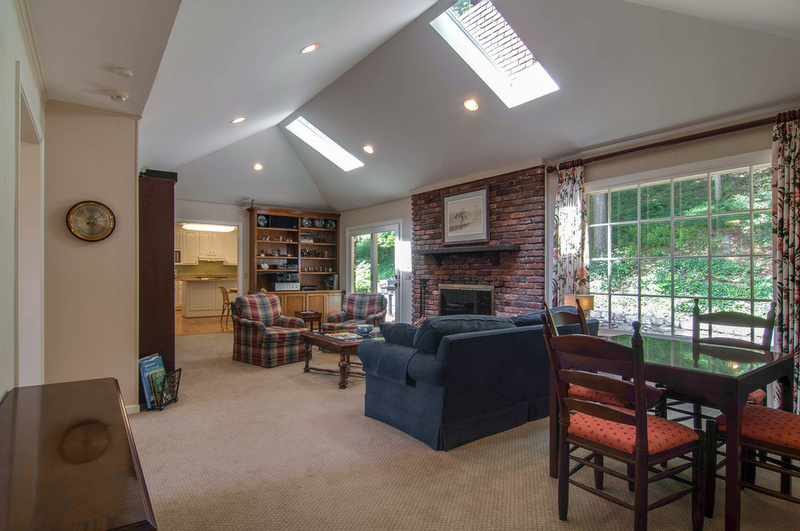 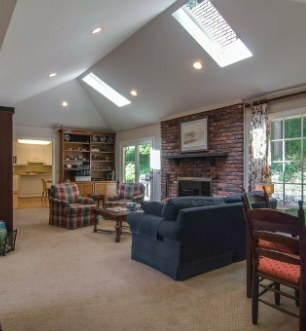 A formal living room and dining room, plus a vaulted den with a wood burning fireplace make this the perfect home! 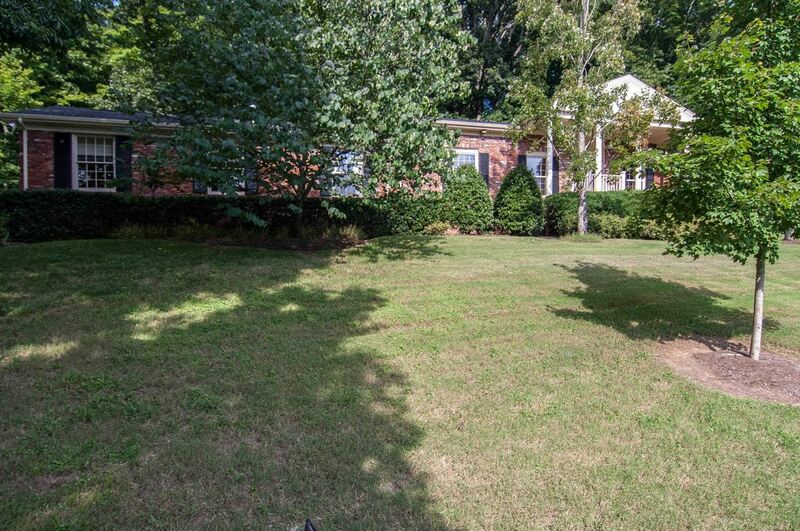 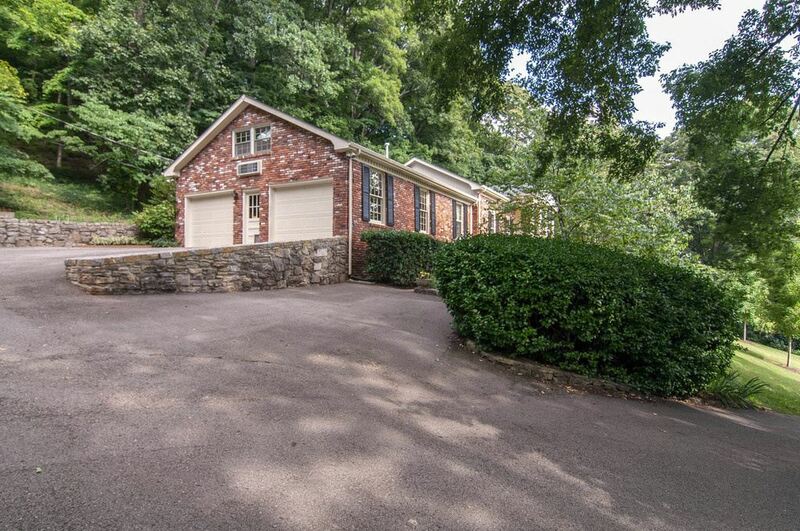 Welcome to this delightful, comfortable one level home built in 1968. 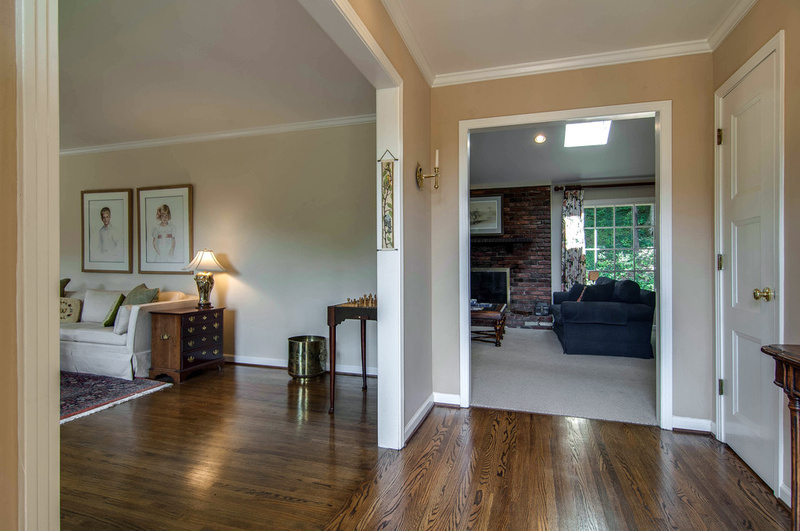 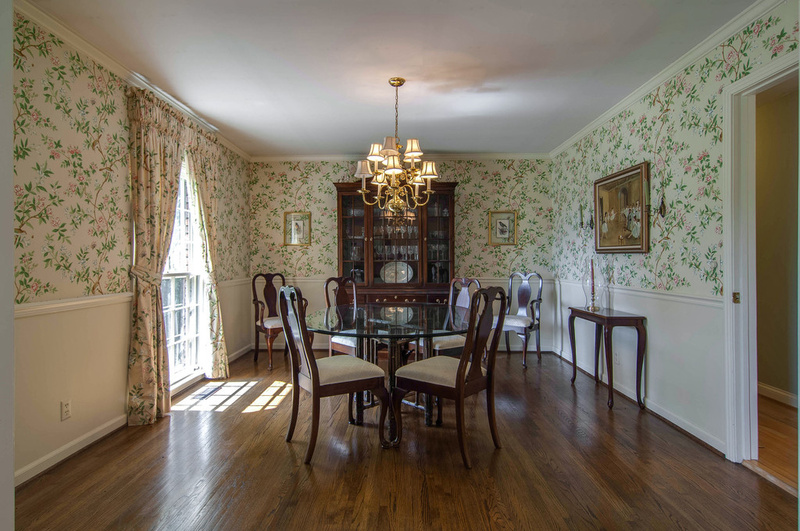 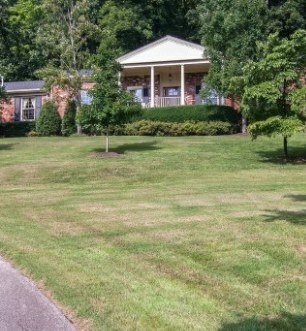 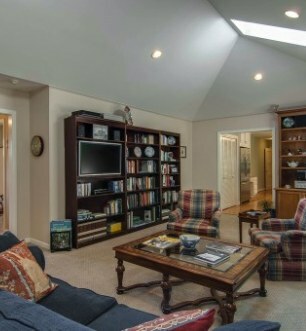 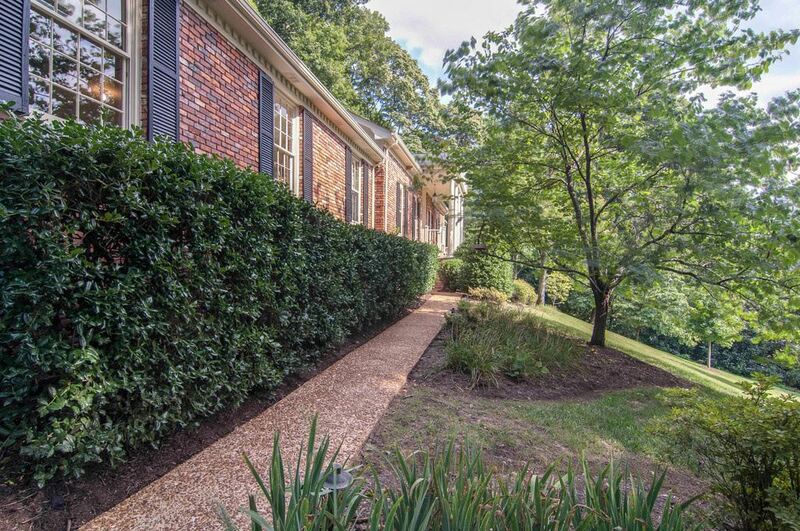 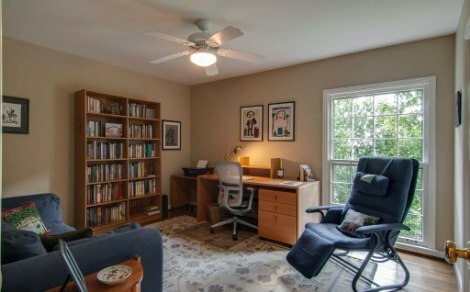 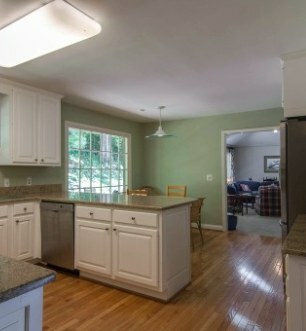 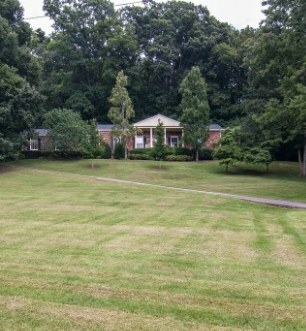 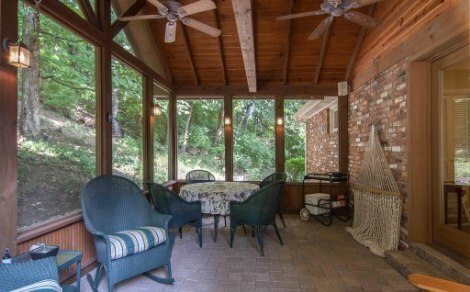 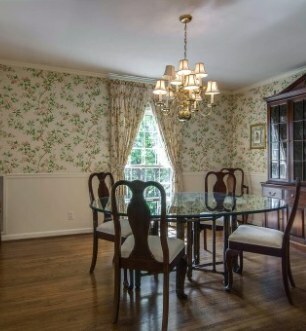 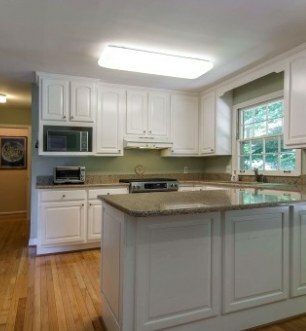 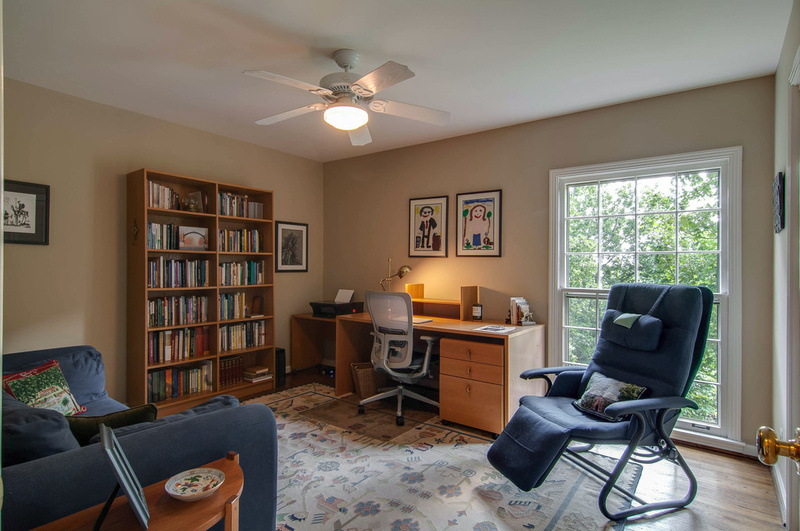 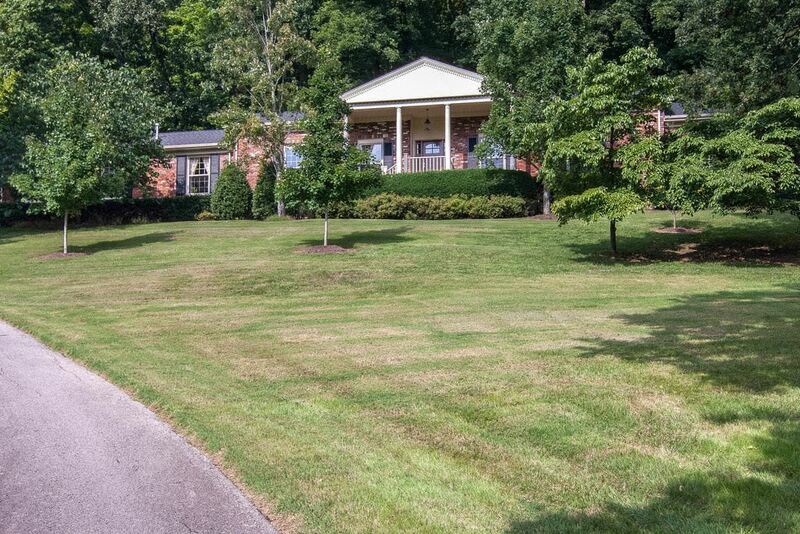 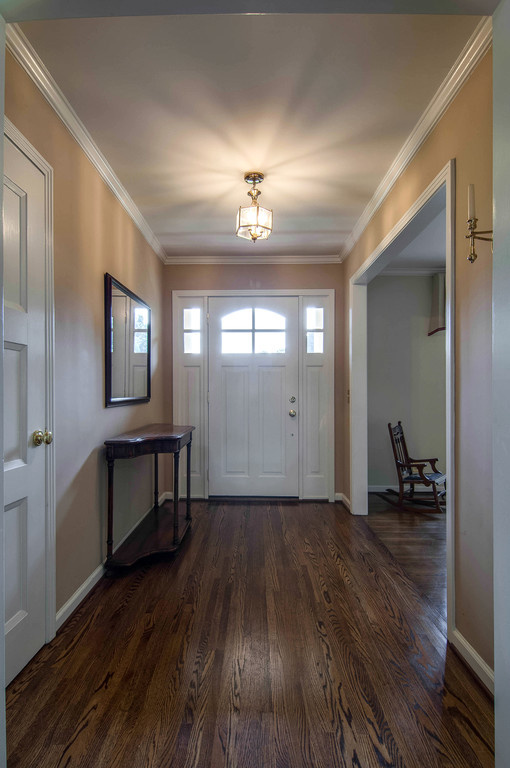 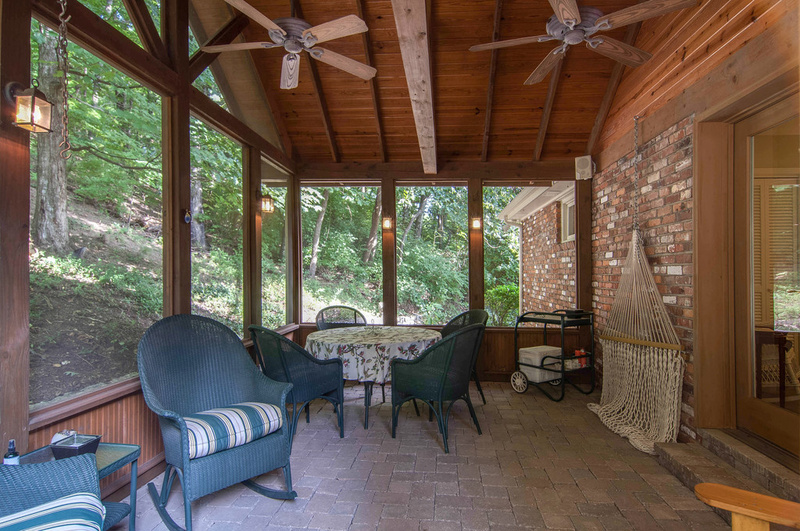 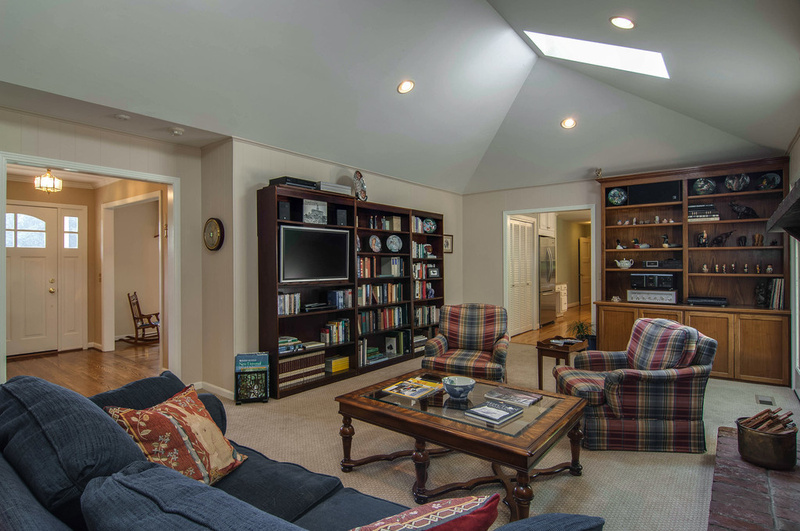 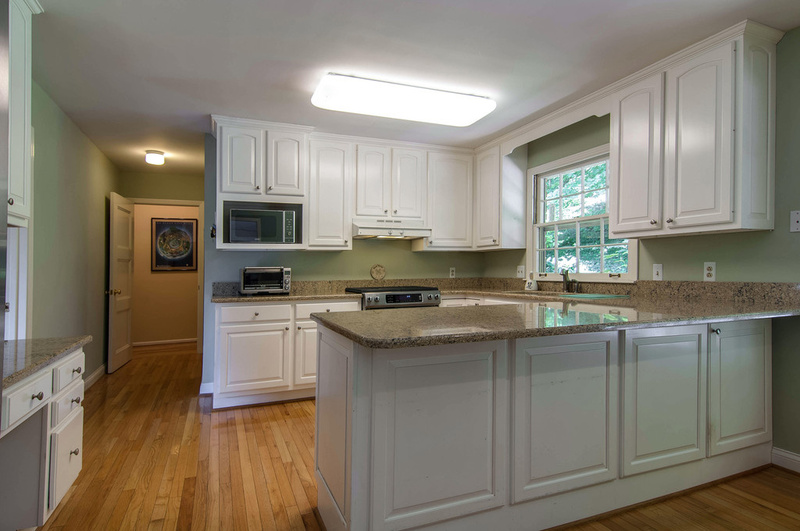 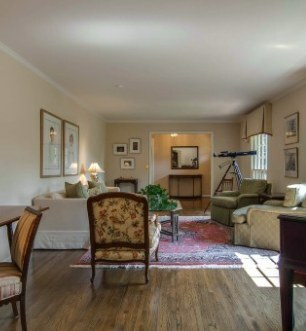 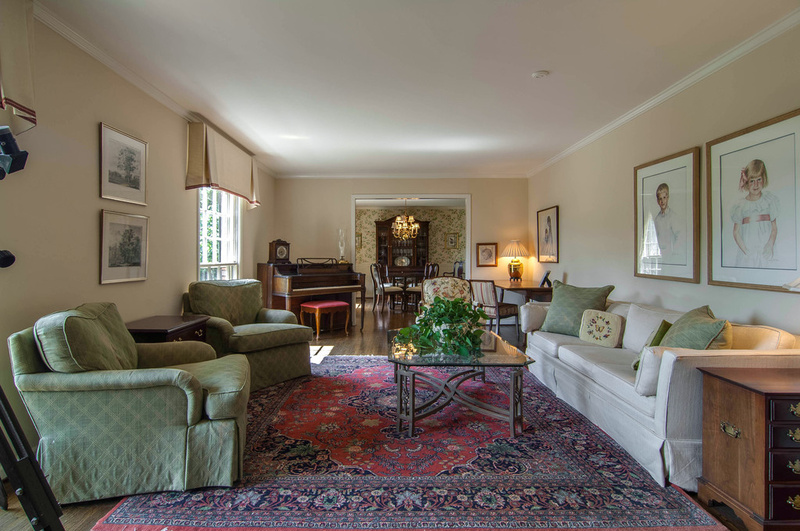 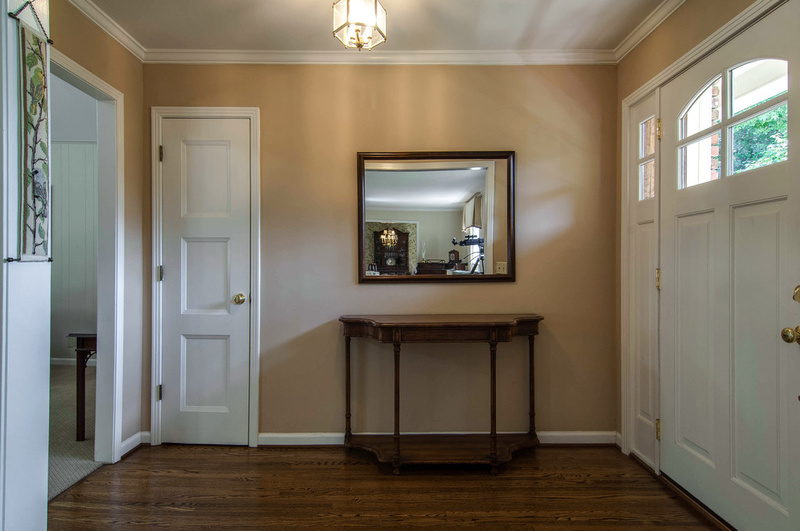 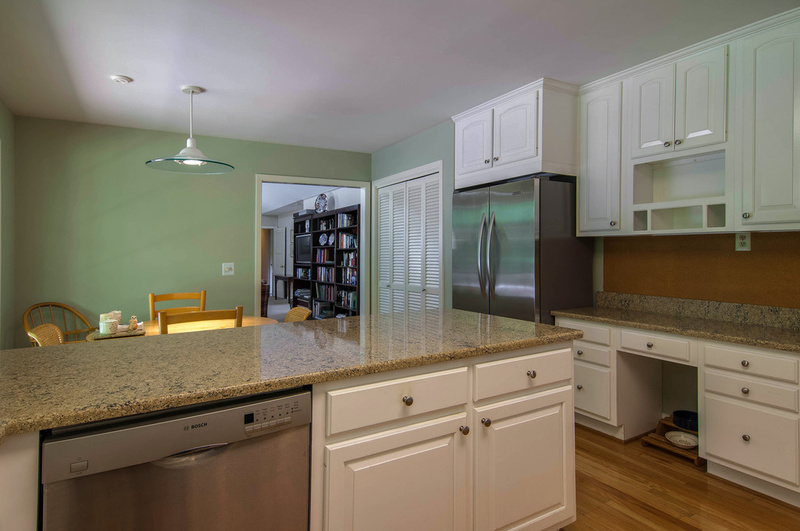 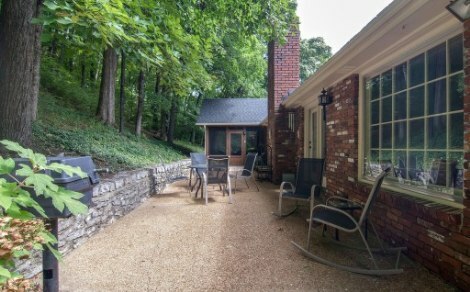 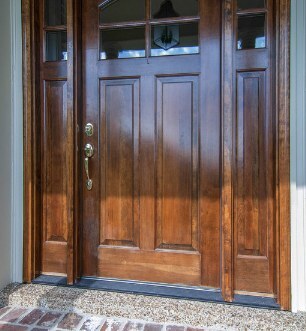 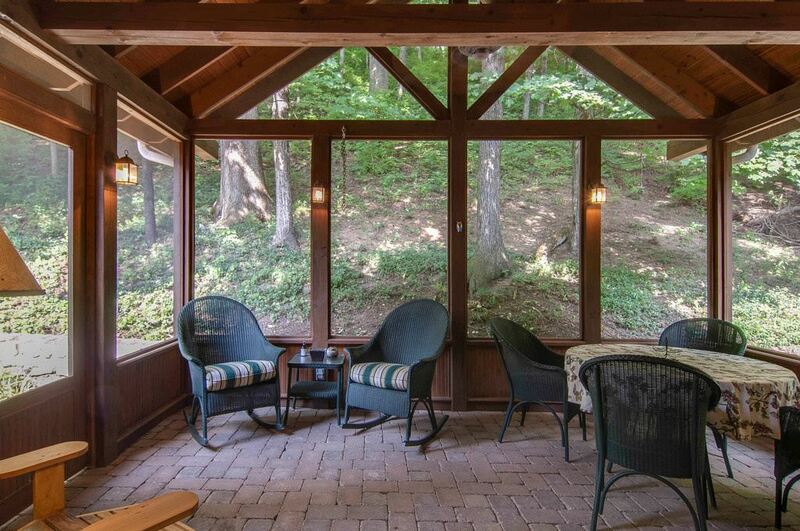 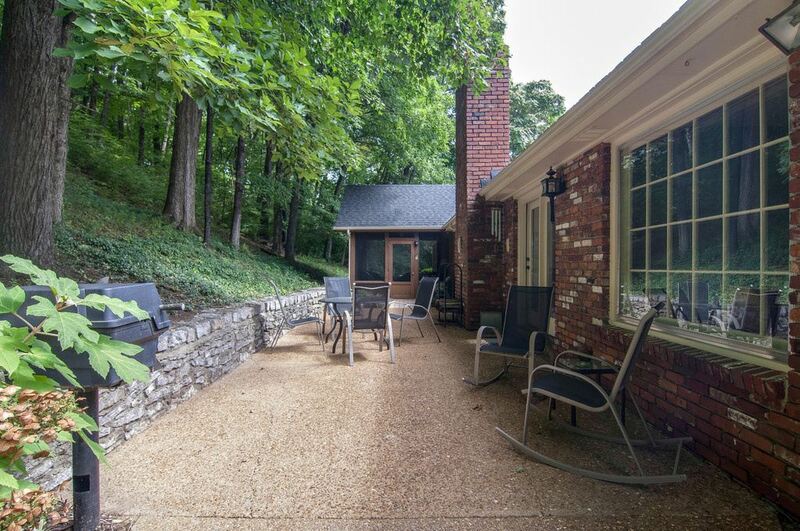 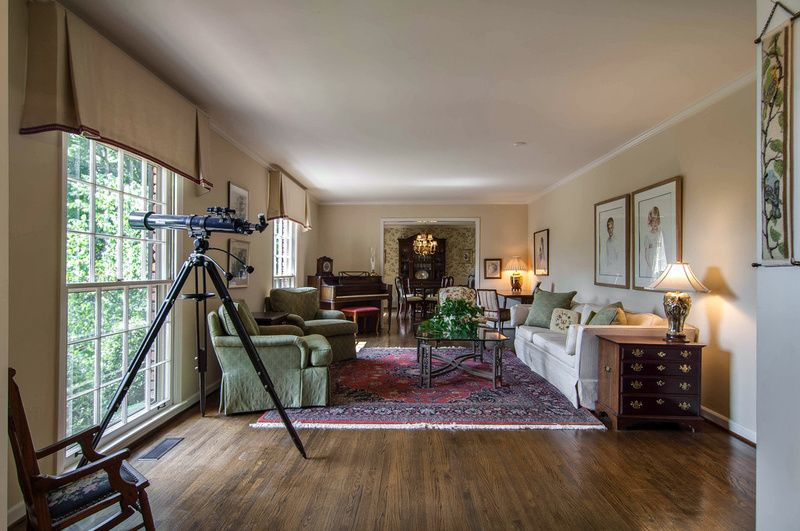 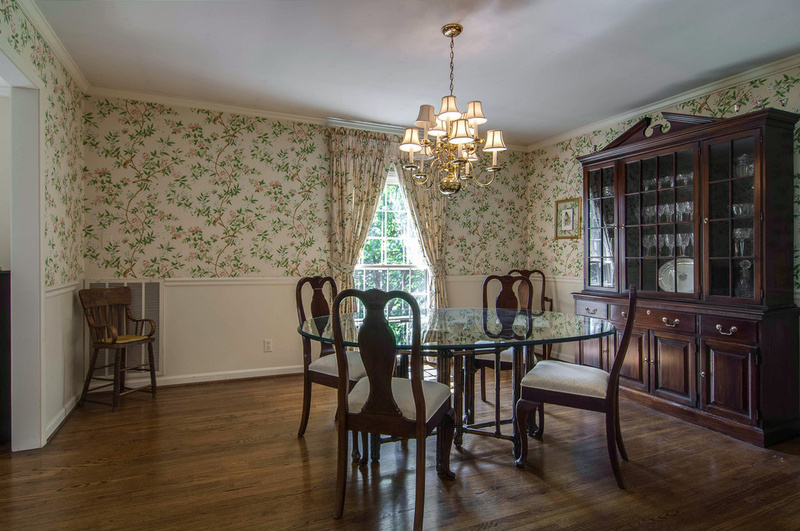 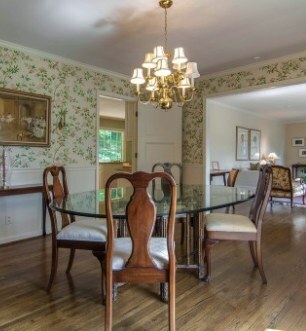 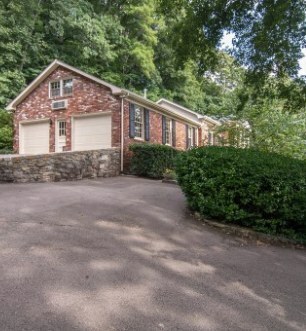 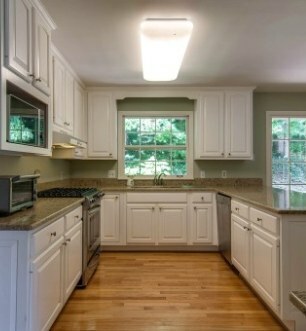 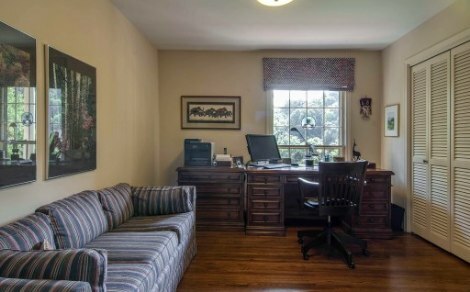 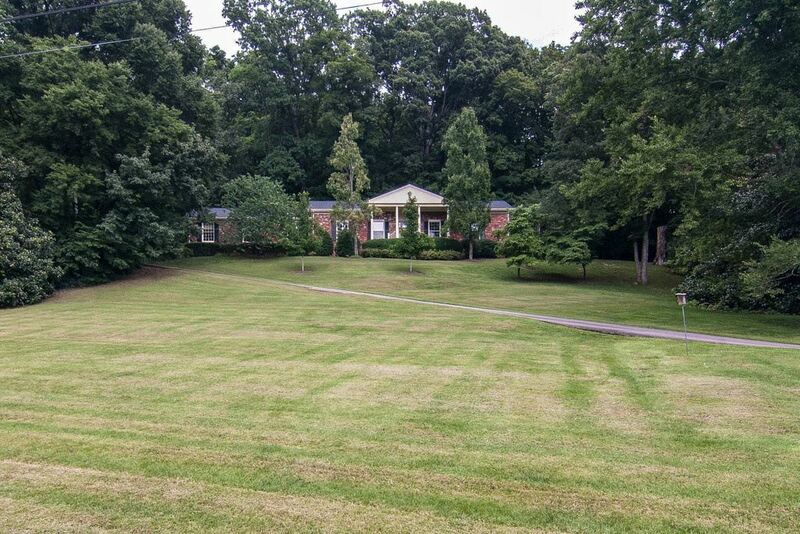 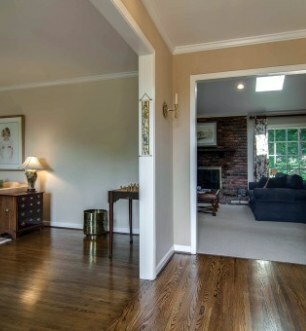 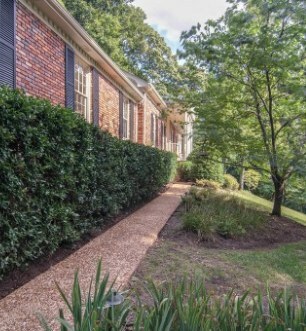 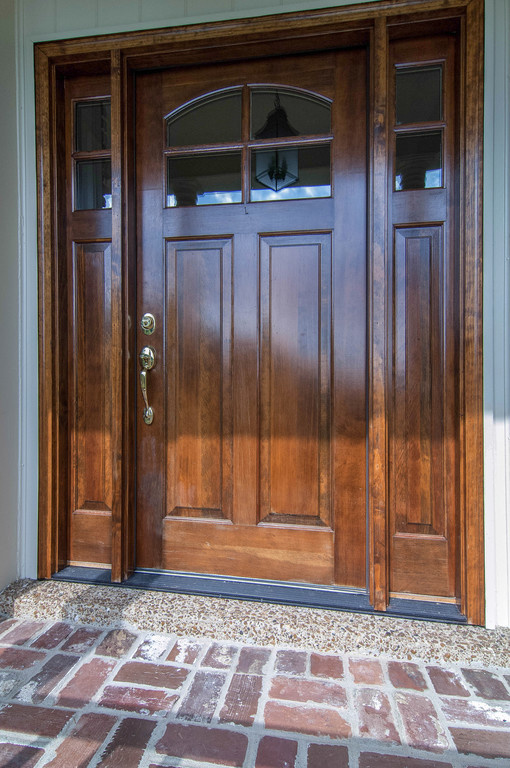 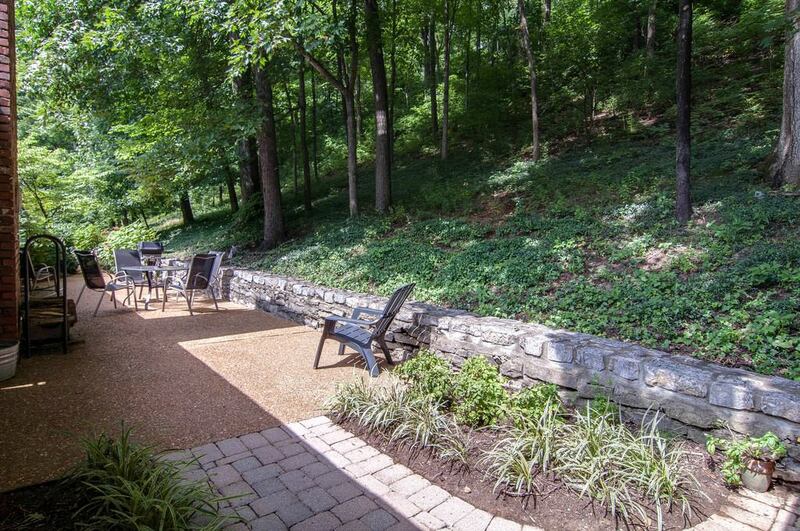 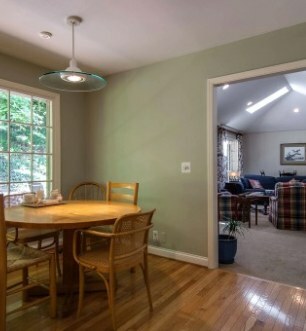 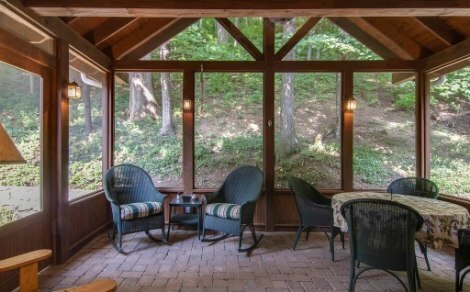 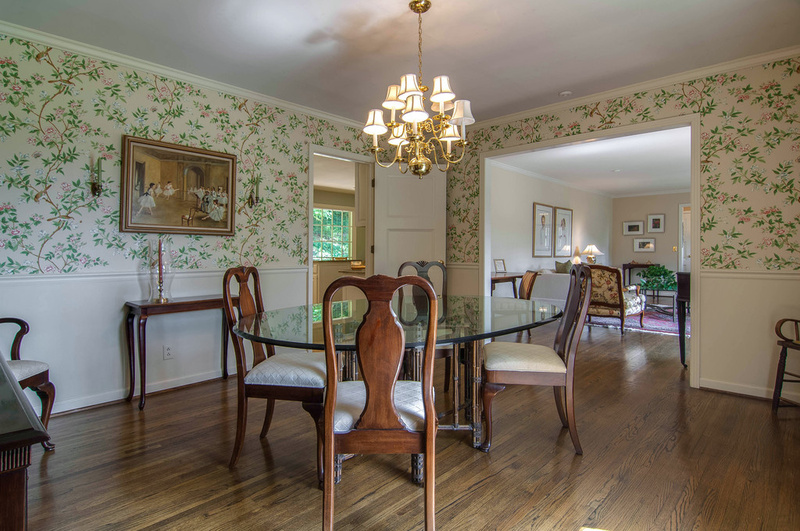 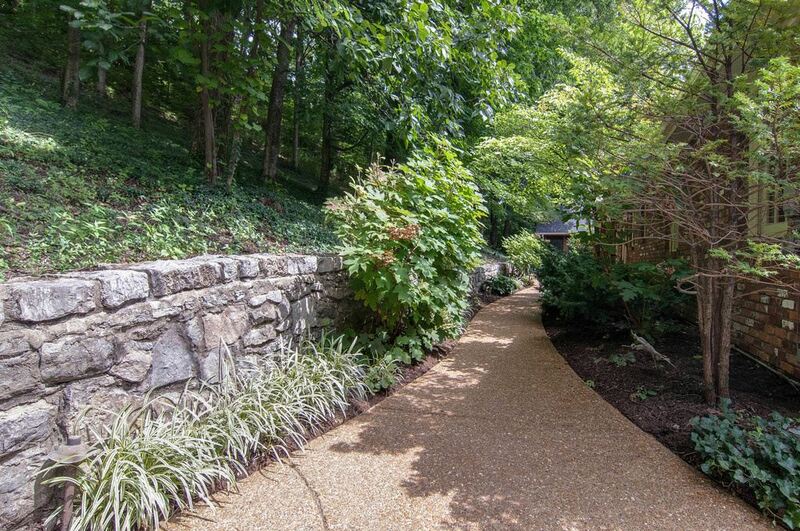 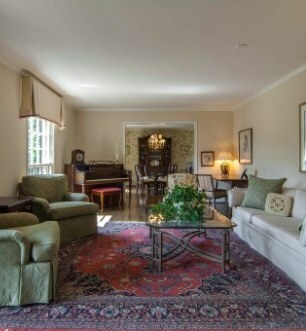 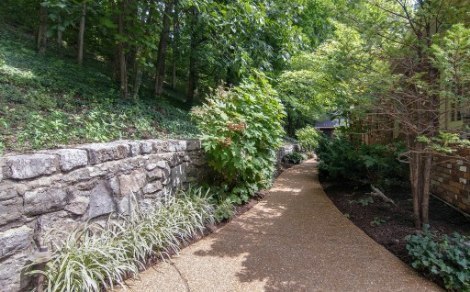 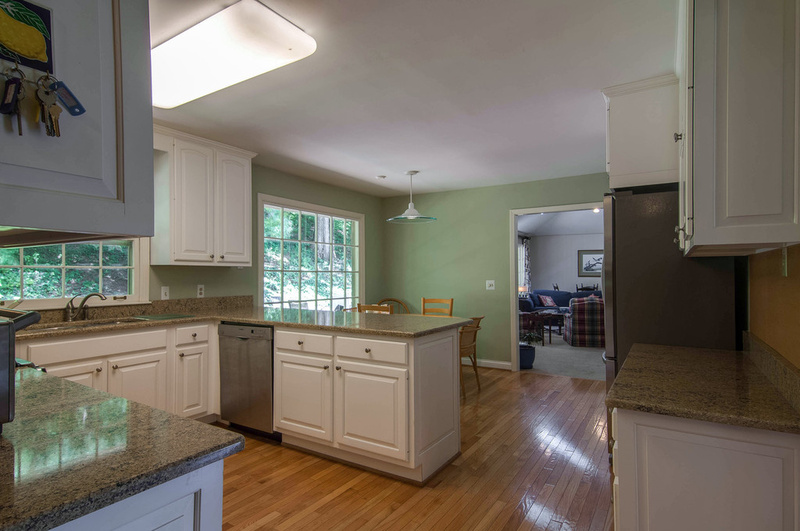 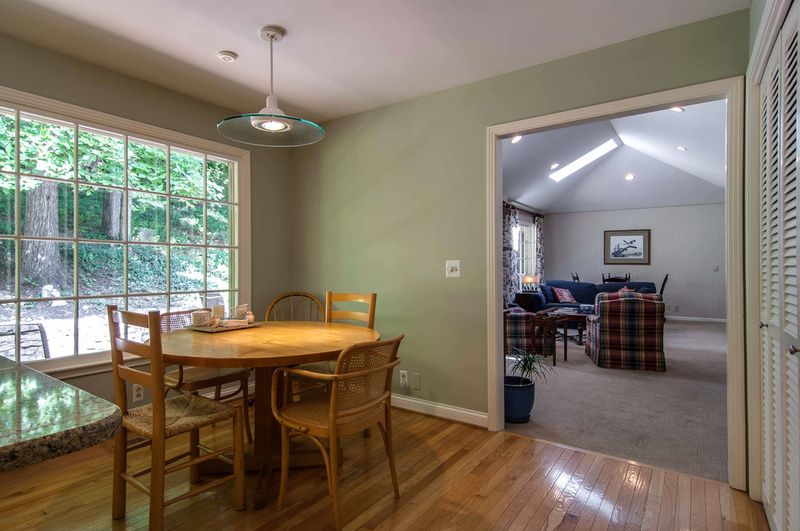 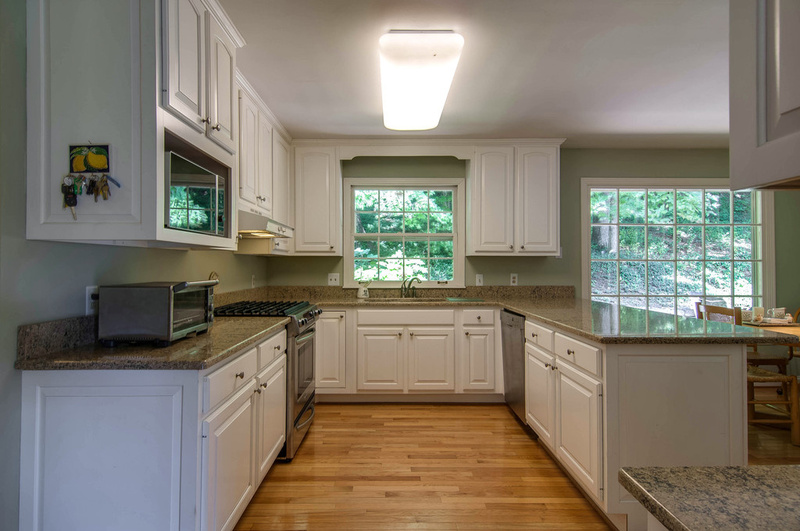 Situated on a beautiful hillside lot with large shade trees, this home is centrally located minutes from Green Hills, Brentwood, and Radnor Lake. 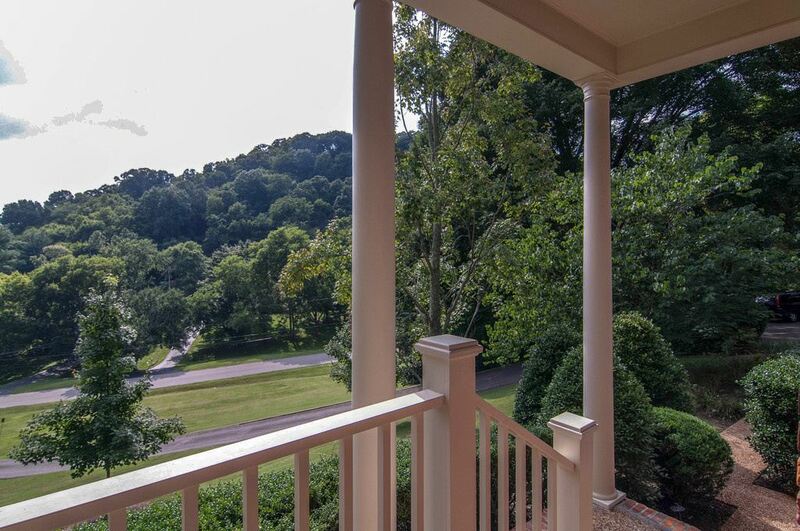 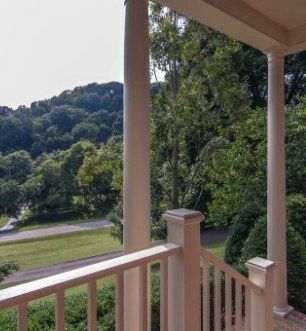 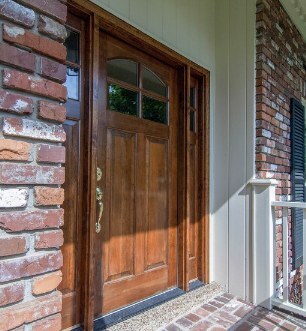 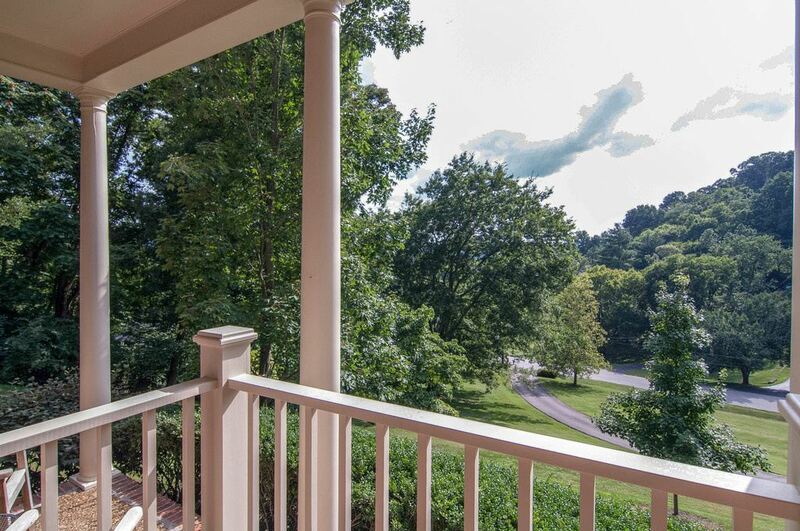 Sit on your front porch and watch the sun set over the beautiful Tennessee hills! 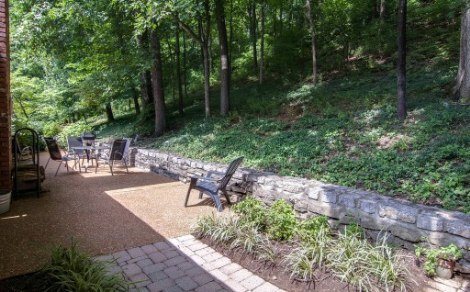 Wildflowers paint the back hillside in the spring. 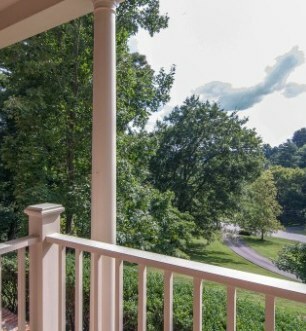 A wonderful family home in a beautiful setting!